A ton of stuff has been going on in Poptropica today. First of all, PoptropiCon Ep. 1 (Line Forms Here) is now out for members (as announced by Magic Fire)! 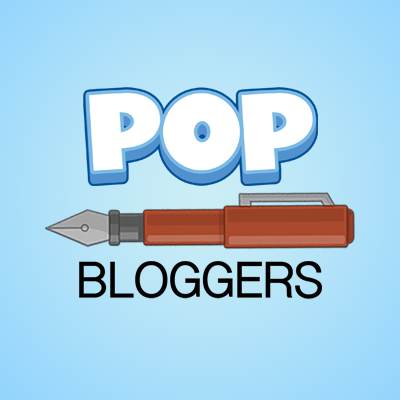 Plus, the Creators’ first ever video walk-through (for PoptropiCon: Line Forms Here) was released! It was even narrated by Captain Crawfish himself and is totally free! However, we will hopefully have a guide of our own soon. Note that the video contains spoilers.I have already completed the island (sadly I didn’t rank that high) and I have to say that I loved it. There are so many cool costumes to customize, I got caught up in my outfit and got distracted from the quest. Even so, the story line was cool while still being pretty basic. 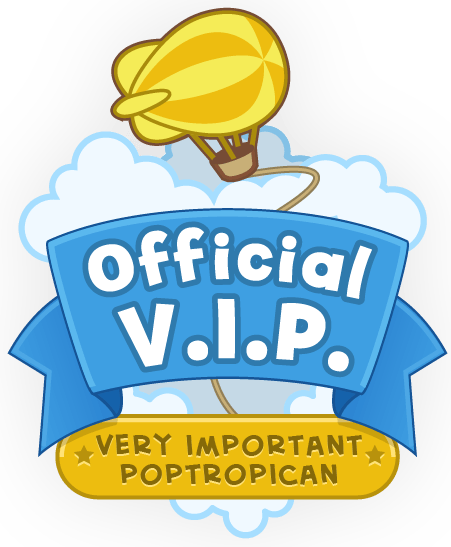 The thing I think I loved most about PoptropiCon was that there were random Poptropicans (including the ones you can talk to) that walked around. This made it feel more a whole lot more like real life (and they were customizable). What did you think of the island? Second of all, Mission Atlantis (Ep. 1-3) is now out for everyone! Nothing much to say about it; I personally found the ending a bit abrupt. I guess I was hoping to actually meet the “aliens” and just discover more in general. What did youthink of the island? …along with what it had already said. Below you can see many of the different animals you may come across in the update; most of them will harm you. Sadly, I couldn’t seem to find or earn any of the furniture shown in the previous sneak peek. Plus, it may just be me, but I also noticed that some of the generated land forms/man made rubble are more creative (instead of a few bricks from an old temple, I have been seeing finished campsites and fires). This includes images formed from plants, knocked over trees, and more. I don’t know why, but I was pretty impressed by them. So, that do you think about the update of PopLand? Well, you can share your thoughts with the Creators themselves! By clicking on the hammer in land (to bring you to the creating menu) there is a survey button where you will be asked a few questions about your experience. I personally would like the story line of the hammer to go more in depth. However, if you’ve already taken the survey, you can’t take it again. While on the subject of Land, the Poptropica Map has changed a bit. The last two pages (of most recent islands) are organized a bit different. As you can see, a whole new map page as been formed to include Land, PoptropiCon, Mission Atlantis, Monster Carnival, Survival, and Mythology. This leaves Mocktropica, Time Tangled, Poptropolis, 24 Carrot, and Virus Hunter on the second to last page. Not that big of a deal, but not the numbers are off a little (most map pages have 6-8 islands on them and there are only 4 islands on one page now). In other news, I recently mentioned the upcoming Forgotten Islands 3DS game. Well, it now as a trailer! The 3DS version of Forgotten Islands includes all of the content from the iOS game, including seasonal costume packs, and is presented in stereoscopic 3D! 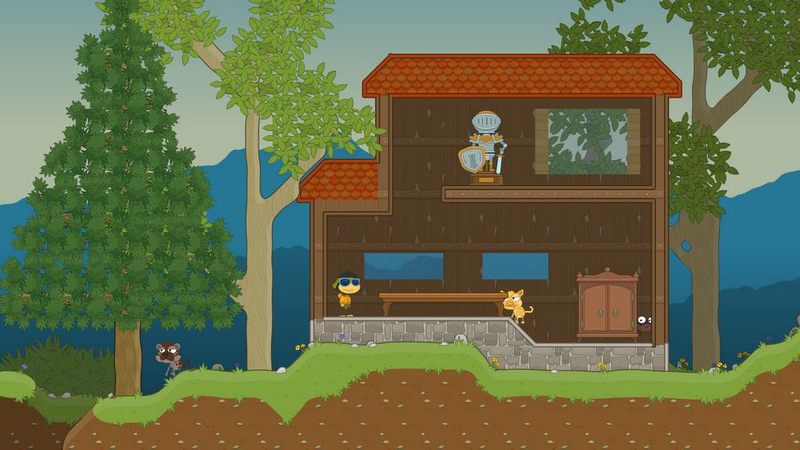 You’ve never seen Poptropica like this before. …so I don’t know about you, but I think I’m going to get it. We gathered the pictures into a slideshow since there were so many.